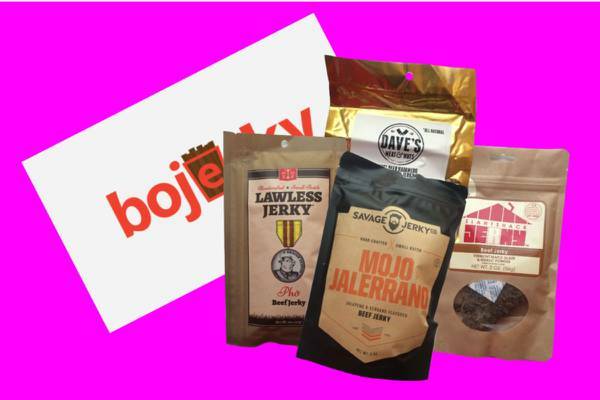 Enter your email address below to receive a notification when Bojerky Beef Jerky Subscription Box starts accepting new sign-ups! Enter your email address below to receive a notification when Bojerky Beef Jerky Subscription Box is accepting new sign-ups again. 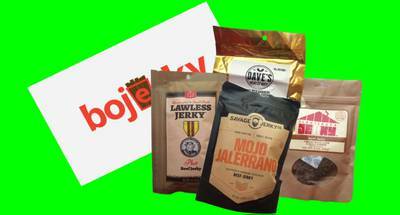 Bojerky isn't just a subscription to beef jerky- anyone can do that- bojerky is a subscription to jerky you can't get anywhere else. We go into the mountain towns and the swamps and into back alleys to find you the best, most unique jerky out there.